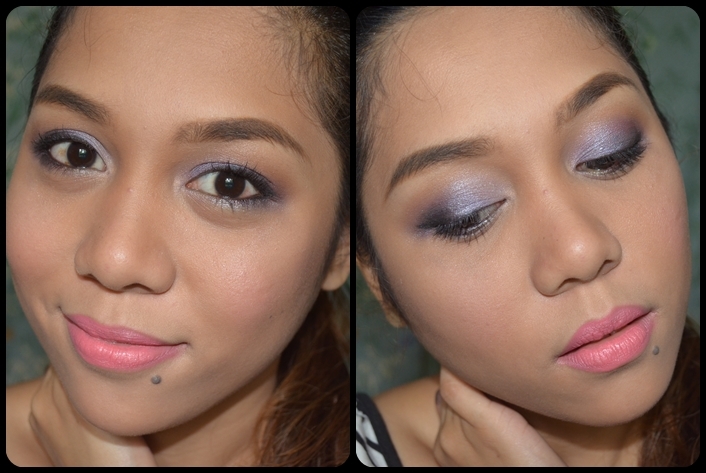 I was not a fan of huge makeup palettes before because I thought I'd never had any use of them. I prefer buying smaller ones or individual eyeshadows instead. But eversince I started making Youtube videos, I felt like I need more colors to inspire me. It sounds silly, I know...but I can't help it. how do Michelle Phan get inspired? Anyway, I got this palette about two weeks ago and has been loving it ever since! Read on for more.! It contains 120 eyeshadow colors that ranges from dark browns to different kinds of browns, coppers, taupes, beige and white. It contains both matte and shimmer eyeshadows. It has some greens, silver and matte black. This palette is not only for creating everyday makeup looks but can be used to create bold looks for night time as well. It is cased in black, plastic container. It has two removable palettes that are stacked together. Again, this contains Mica and Talc that can be allergic to those with sensitive eyelids. As you can see from the swatches, it is quite pigmented but a little powdery. All in all, I am quite surprised that I love this palette. i was never into neutrals and browns before but this palette made me realize that there are so many looks that I can do using a browns and taupes. I do suggest wearing a primer when using this eyeshadows to make it last longer especially if you have oily lids. This palette is great for makeup artists and makeup enthusiasts as well. I apologize for the selfie overload! Anyway, thank you for reading my post. What makeup palettes do you love? Have you tried this palette before? Please do share your thoughts below! Take care! They are quite pigmented. 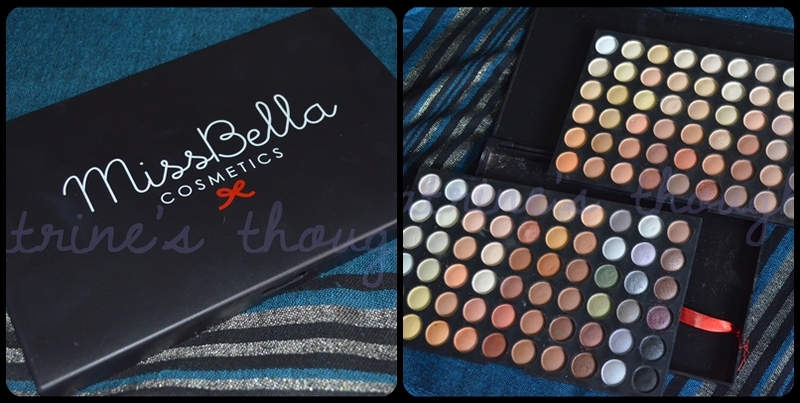 Miss Bella Ph palettes are similar to coastal scents I guess.. I have tried using them without a primer and it lasted on me the whole day. I have dry eyelids though, but if you have oily lids or will stay out all day, it is better to use a primer since they are quite powdery to they need something to stick to. :) Just click the MIss Bella PH name above and it will direct you to their page. Nice review! I like that it has many colors. At least sulit 900 mo. hehe! Ganda pala ng eyebrows mo. What do you use? sorry off topic. haha! By the way, I'm holding a giveaway. I'm inviting you to join. Thank you for inviting me to your giveaway! 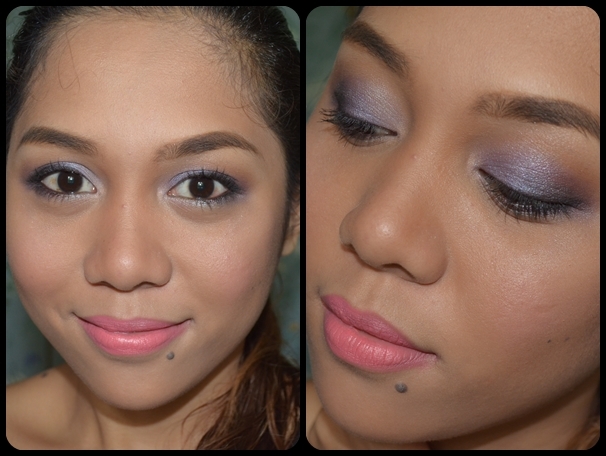 I use In2it waterproof eyebrow powder..minsan panget din yung kilay ko..hit and miss lang! Same here, I wasn't a fan of palettes with so many colors, because I thought I could never use all of them anyway. That is until the Miss Bella contest came along. :) But I guess I will always love working with neutrals, they're the ones you can wear everyday. I used to NOT wear neutrals! Even in college...my favorite eyshadow colors are gold, purple and green! I must have looked funny during my clinicals!